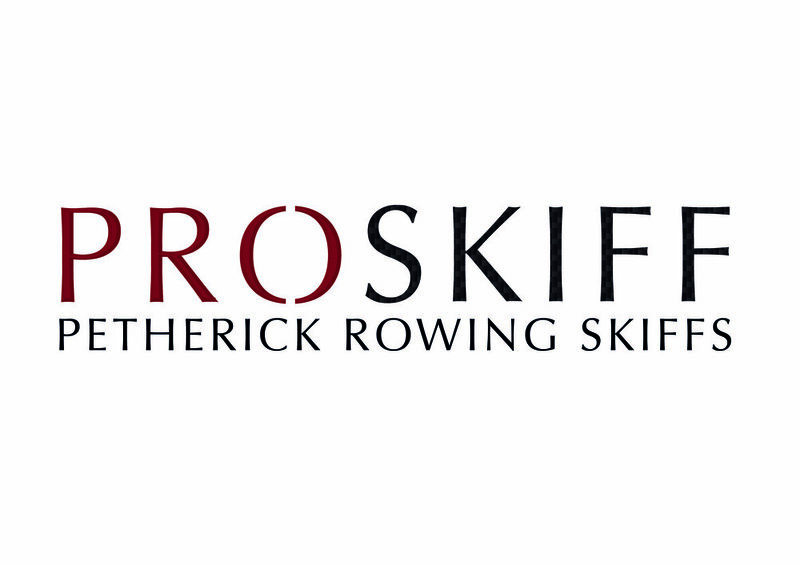 Last year Proskiff and Canterbury Rowing Club brought competitive indoor rowing back to Christchurch and this year its back again! We are changing up the program this year and offering individual sprints (500m and 100m) and the 2000m 4 person team. Our 8 person corporate team event is also back for another year. This year our one day indoor regatta is taking place on Sunday 30th of September from 12 to 4pm. This is an awesome opportunity for rowers, crossfit athletes, or anyone that likes to jump on a rowing machine every once in a while, to come down and see what indoor racing has to offer. A few of your winners from the 2017 indoor regatta! We are providing 32 events across a number of age groups for both men and women. The list of events can be downloaded below, and entry can be made using the form at the bottom of this page. For rowing clubs, schools, gyms, or any other affiliate that will be entering a large number of athletes please use the excel sheet provided below. Corporate teams that are already entered into the Canterbury Rowing Club Corporate Rowing Challenge have one entry into the indoor corporate teams event included in their program. The corporate event is also open to companies that are not involved in the corporate rowing challenge. We can offer you a coach for the day and give you an introduction to the sport of indoor rowing! Get in touch with us to find out more. Entries Close: Friday 28th September - Late entries may be accepted at the discretion of the organiser. Please Reference your surname and initials. A confirmation email will be sent once entry and payment have been recieved. Make sure you get on board and support our event sponsors, without them we couldn't make this event as awesome as it is going to be! For individual entries please enter the event number(s) that you wish to enter. For team events please enter your event number(s), team name, and names of team members. Large numbers of entries can be submitted together using the bulk entry spread sheet at the link above. By entering you confirm you have read, understood, and agree to abide by the Conditions of racing for the Proskiff Indoor Sprint Champs, and acknowledge that you are fit and able to compete in the events you have entered. If the rules of racing are not obeyed the organisers may remove an athlete from an event at their own discretion. Indoor Rowing is a physically demanding sport and we recommend you consult with a medical professional before competing in this event. Thank you! We will email you shortly confirming your entry. Please Reference your surname and initials.